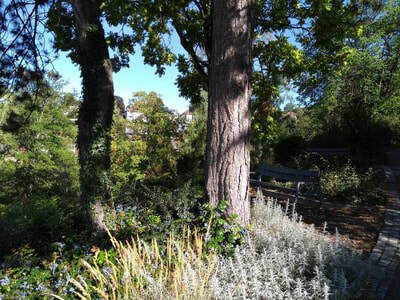 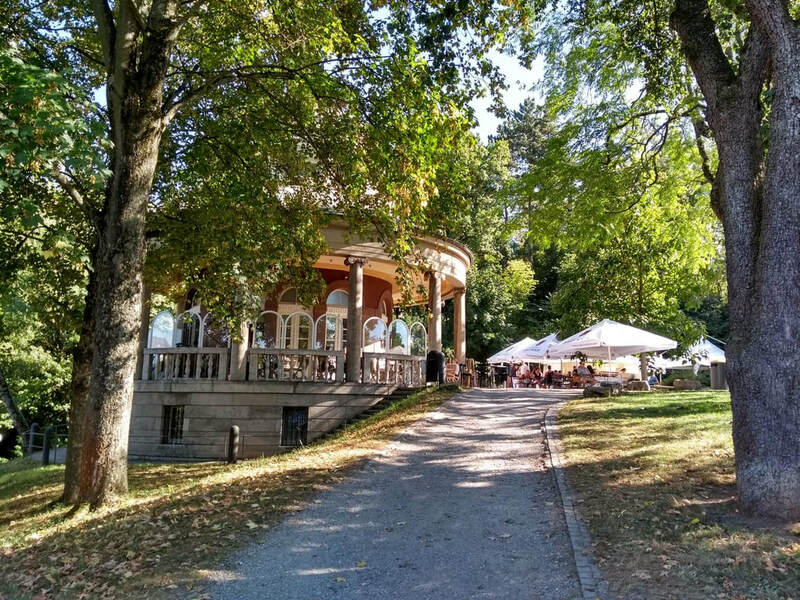 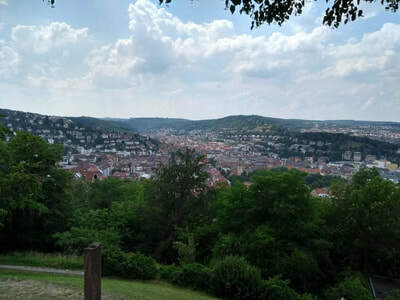 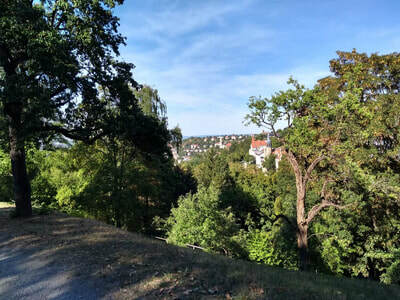 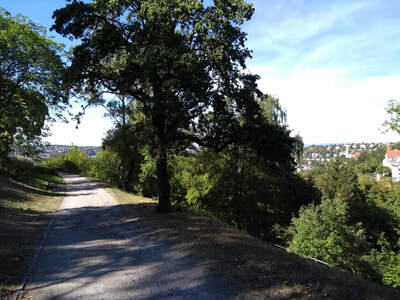 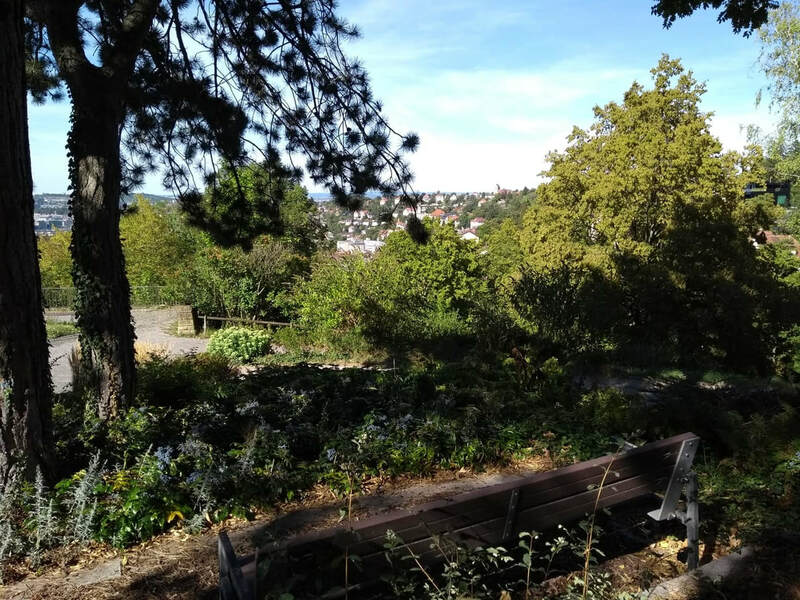 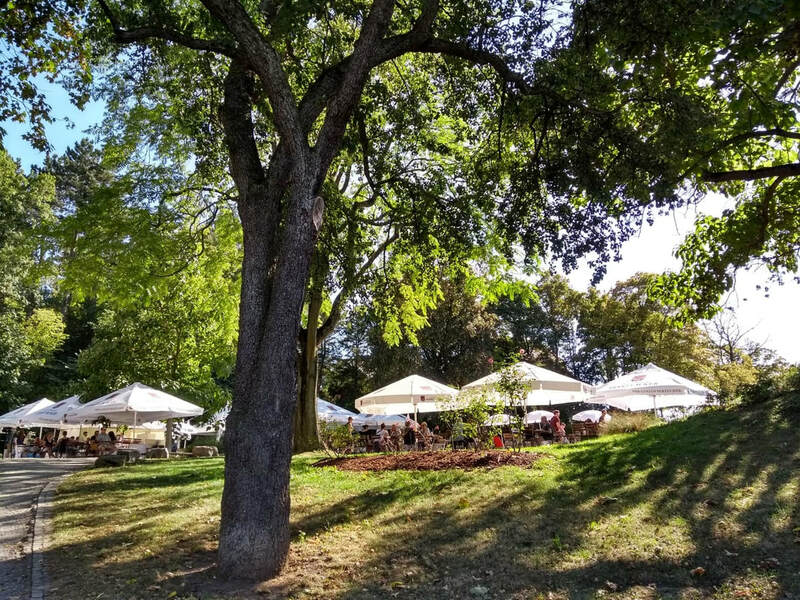 The Weißenburgpark is a green area of ​​about five hectares in the urban district of Stuttgart-Süd in the district of Bopser. On a hill in the park are the so-called tea house and the marble room, which today are used as a tourist restaurant or as a venue. The park itself is designed with several trails and rest areas to rest. 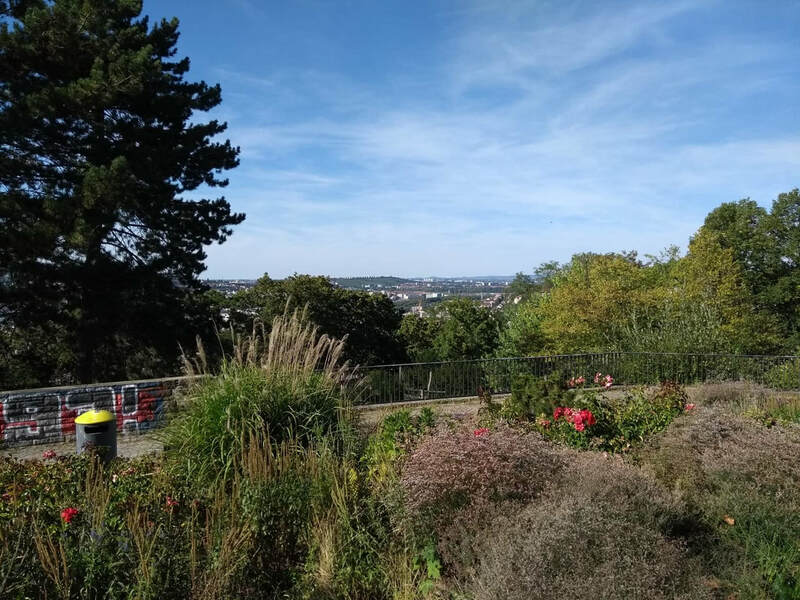 At the highest point of the Weissenburgpark (about 370 meters above sea level) there is an observation platform with a unique view of Stuttgart and a memorial stone for the painter and graphic artist Reinhold Nägele. 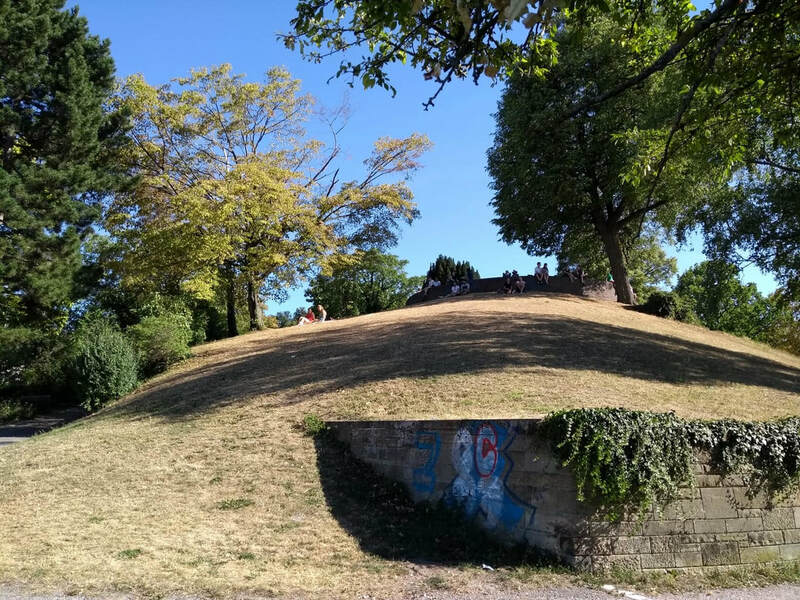 Despite the few deeper meters that pass by federal highway 27, it is pleasantly quiet in the park. On the Bopserwaldstraße, at the foot of the park, there are some parking spaces, with tram lines 5, 6, 7 and 12, you reach the park by the Bopser stop. 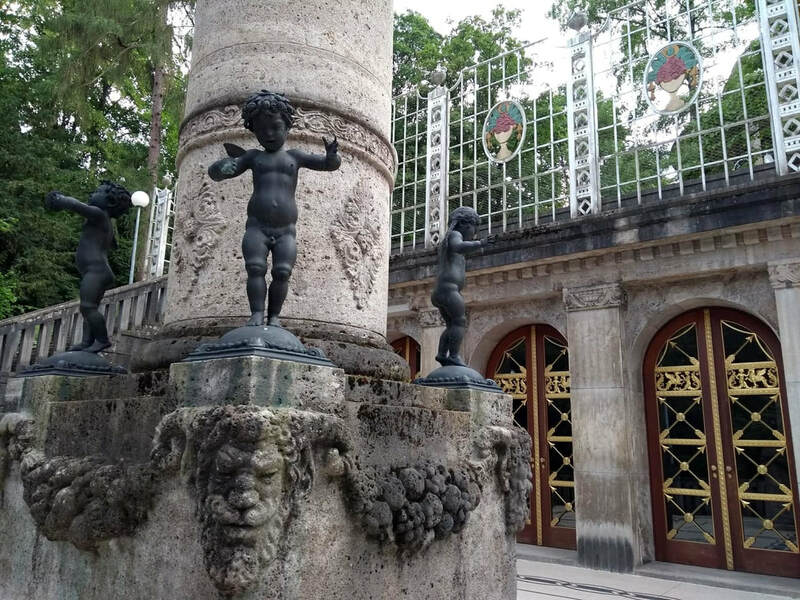 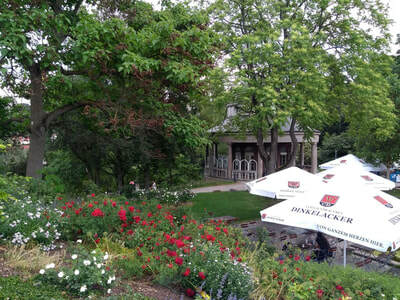 In the park in addition to its beautiful biergarten, next to it is a tea room and social events, majestically adorned with beautiful sculptures, stone and iron decorated tiles, between the vegetation and the tranquility atmosphere, it is a very popular place for weddings or solemn meetings. 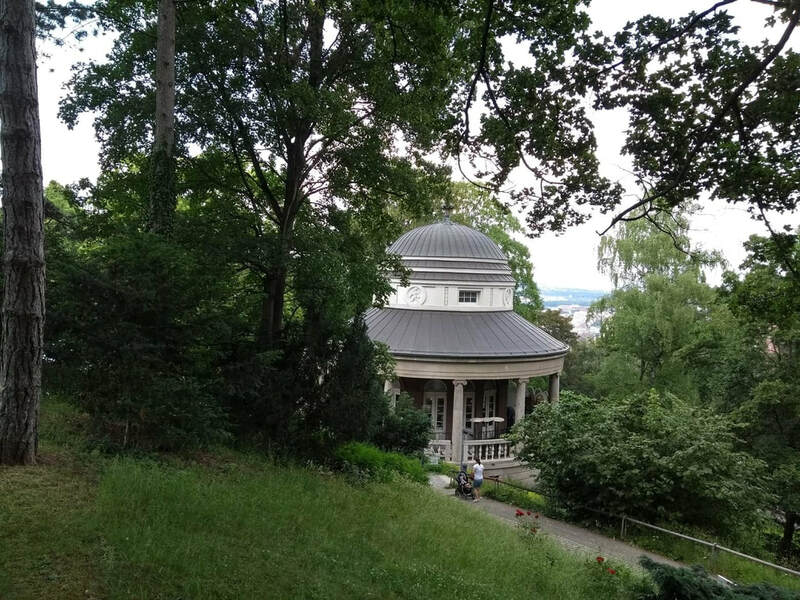 The place was previously a Villa, so the place feels a high level of elegance and old style.